Check out this great opportunity to connect and network with doers like you. 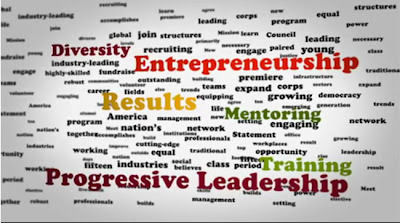 New Leaders Council (NLC) works to train and support the progressive political entrepreneurs of tomorrow — trendsetters, elected officials and civically-engaged leaders in business and industry who will shape the landscape. NLC recruits young men and women from outside traditional power structures and equips them with the skills necessary to be civic leaders in their communities and workplaces. *Special thanks to Cathy Yu for sharing this info. Be sure to note her as the Leader who referred you! General Admission to the NLC Fundraiser is $40. Drink ticket included. Additional donations are greatly appreciated. 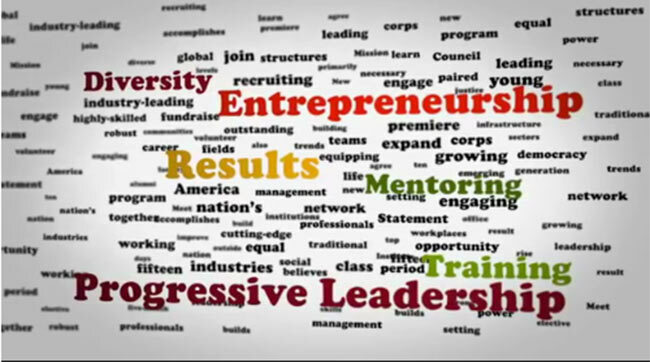 Your support allows NLC to train and inspire the next generation of progressive leaders. Thank you for supporting our cause.